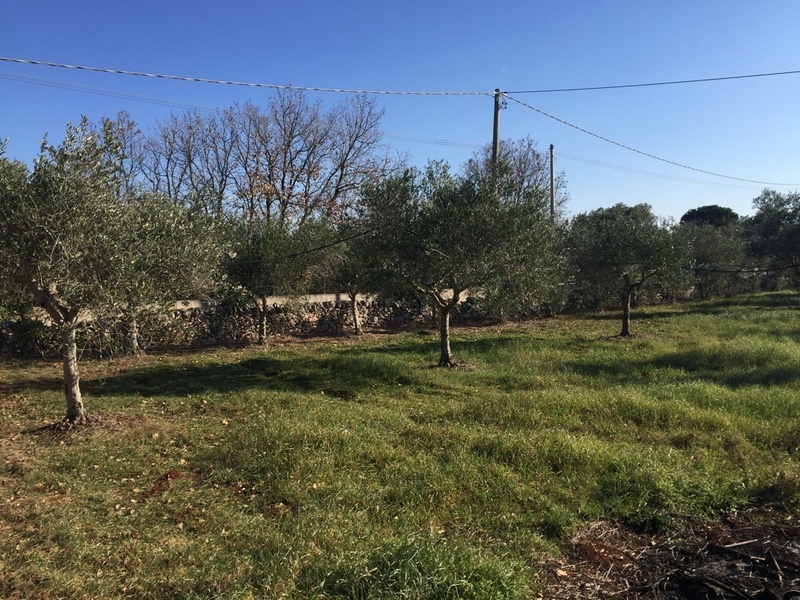 Land Jessica is situated 4km from the historic town of Ostuni in the direction of Francavilla Fontana. 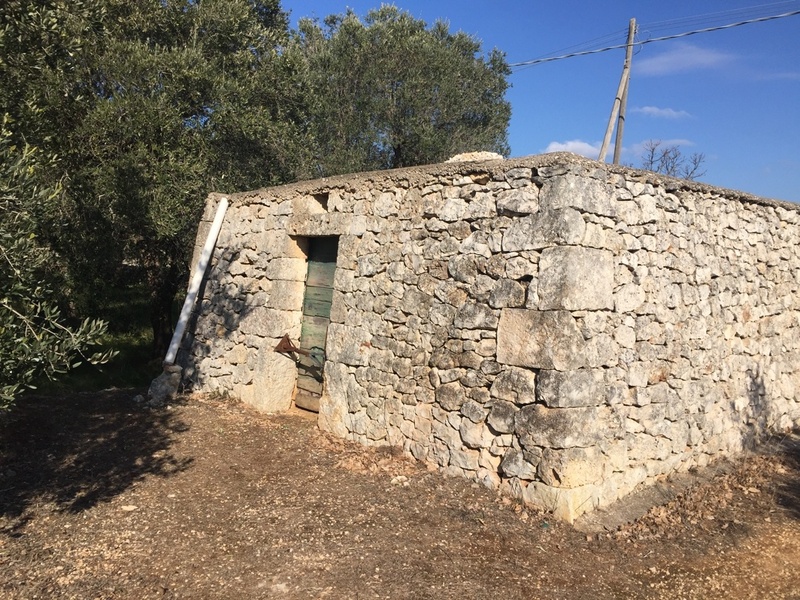 The property is a stone built lamia which requires to be renovated. 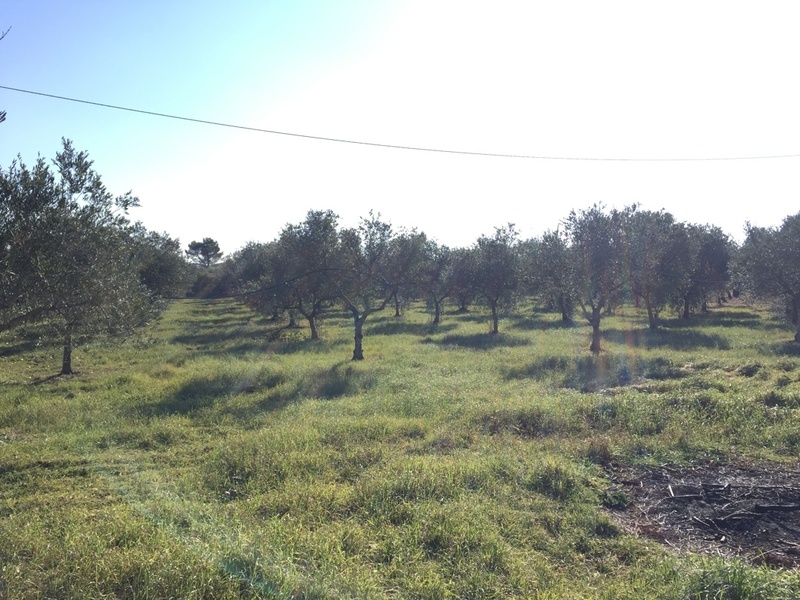 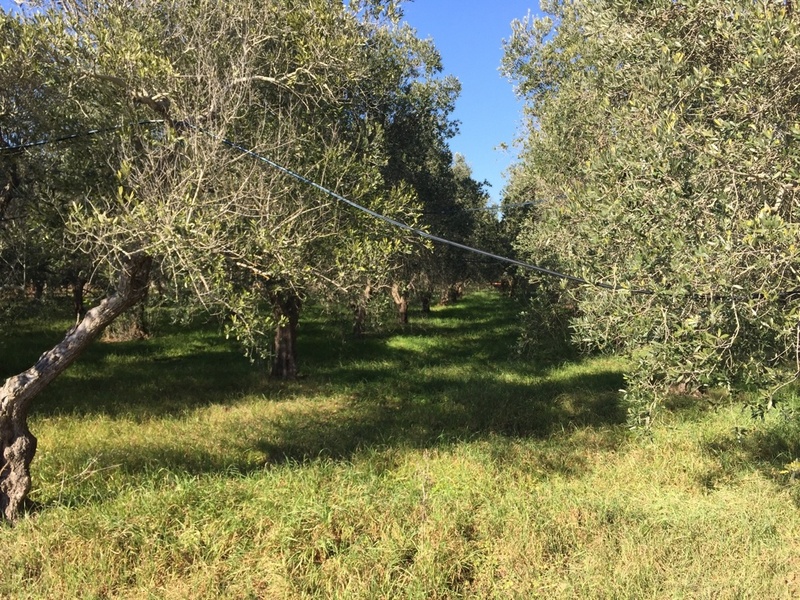 The land for sale with the property measures 9500 sqm and there are 240 olive trees. 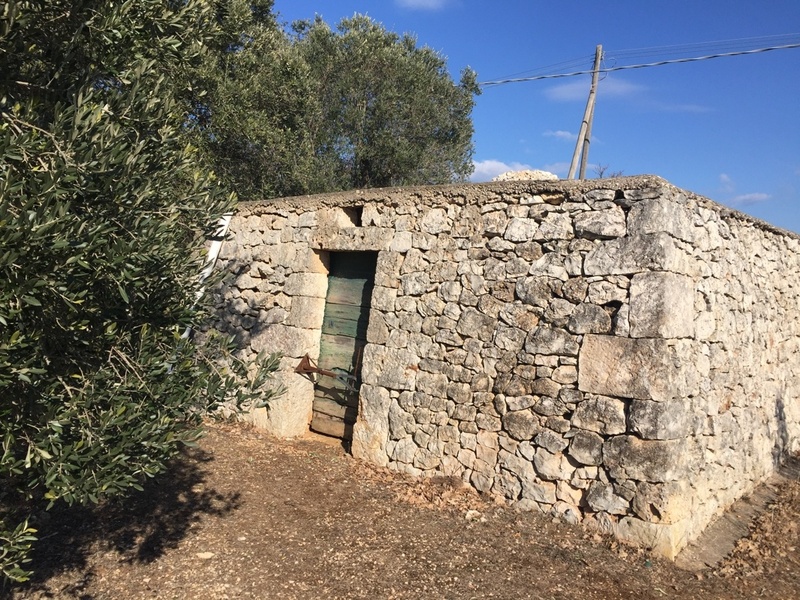 The dwelling area of the lamia measures 40sqm. 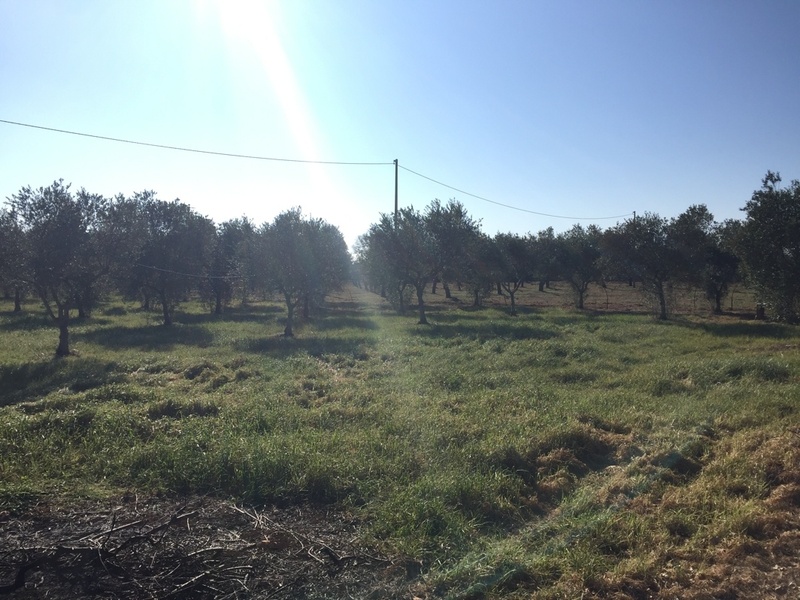 As well as the renovation of the lamia the owner has indicated that there is the possibility to build a further 70 sqm.